Free business, financial, and benefit planning consultation. 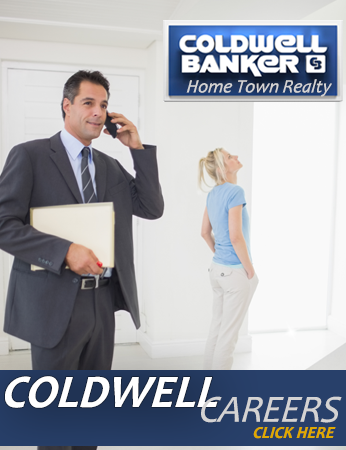 A full-line of marketing materials designed specifically for Coldwell Banker Home Town Realty, at no charge. Access to our complete real estate related services, including Coldwell Banker® Mortgage, Burnet Title, and the Coldwell Banker® Home Protection Plan, making you an invaluable resource to your clients. Access to virtual tours and Internet technology, to provide you with the means to market yourself and your clients’ properties to a worldwide market. Access to the most aggressive online marketing and advertising in the West Virginia and Maryland areas. 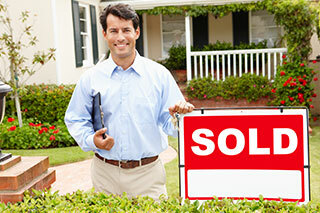 All of our listings are featured on our local website and the Coldwell Banker® national site: www.coldwellbanker.com. Business and technology training to keep you on the cutting-edge. Concierge, which gives you and your clients access to services and vendors, to make moving and home improvements a snap. If you’d like additional information regarding a Coldwell Banker® career, simply fill out the form below. We are always excited about adding new members to our team!